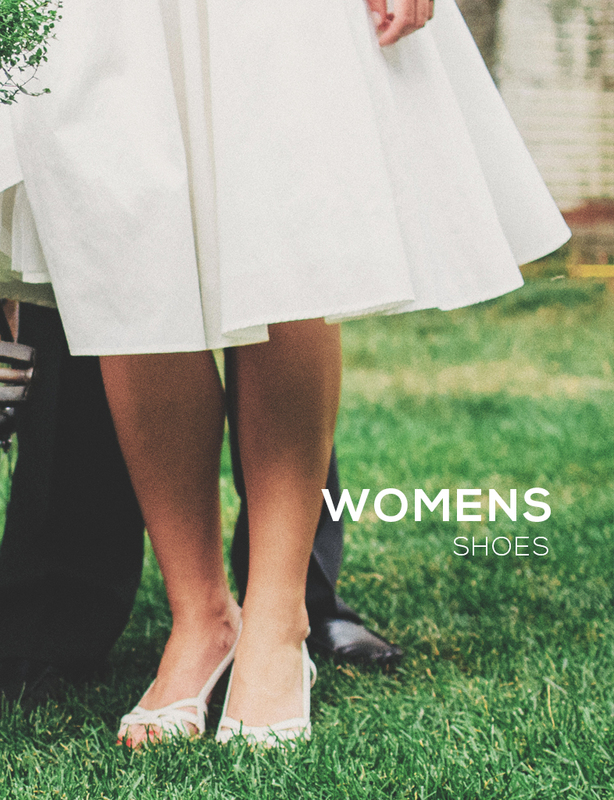 Ricosta Shoes For Boys and Girls. Free UK Delivery on all Orders! 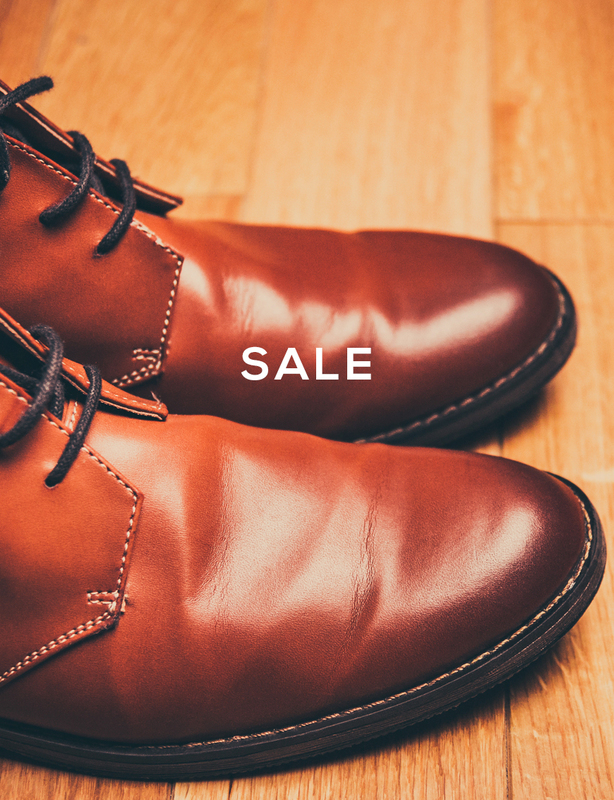 These funky Ricosta and Pepino shoes have been manufactuered by Ricosta for more than 40 years. 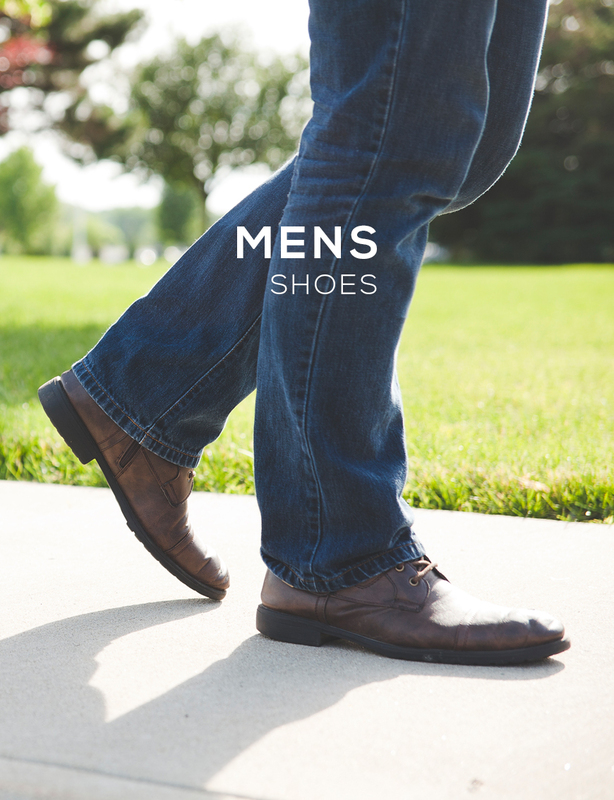 They combine the use of fine materials, excellent fit and functionality, durability and stylish design with eco friendly manufacturing principles. The company is still a family owned and run company - with a strong emphasis on research and development. 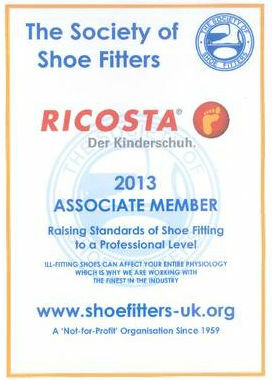 Ricosta kids shoes is an associate member of the Society of Shoe Fitters - and their shoes are developed with input from paediatricians, orthopaedics and of course parents. 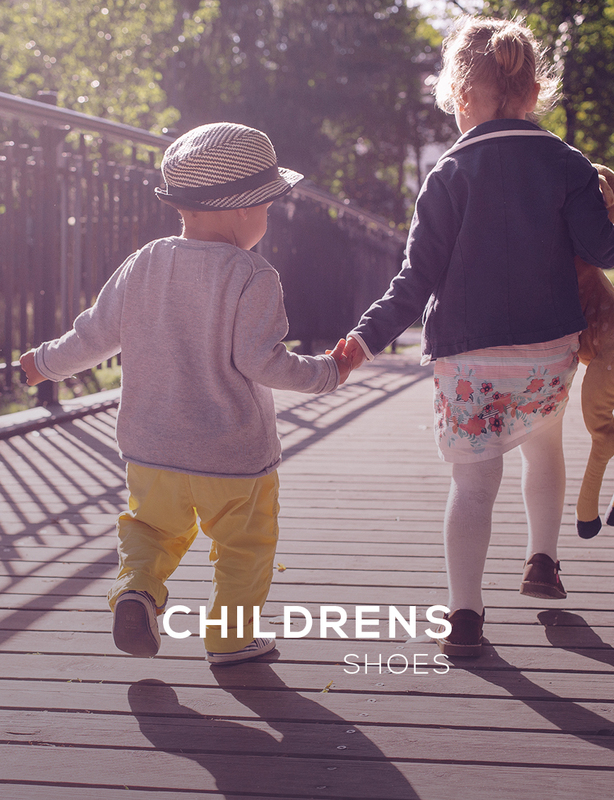 This brand is already proving a popular choice in our retail shop and we are sure our online customers will see the benefits of buying this internationally popular brand of childrens shoes. 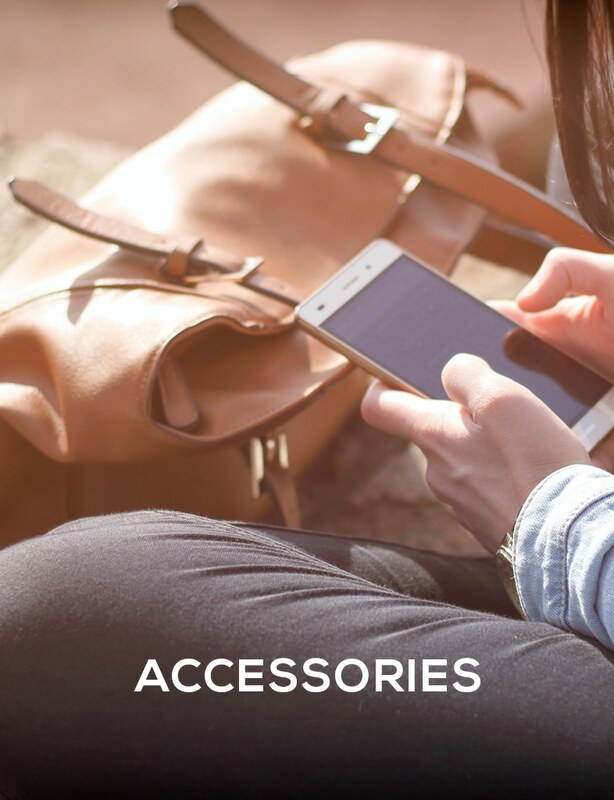 Take a look at our range and order today with Free UK delivery and price match promise!